Please check ZSL website for seasonal changes to opening hours. 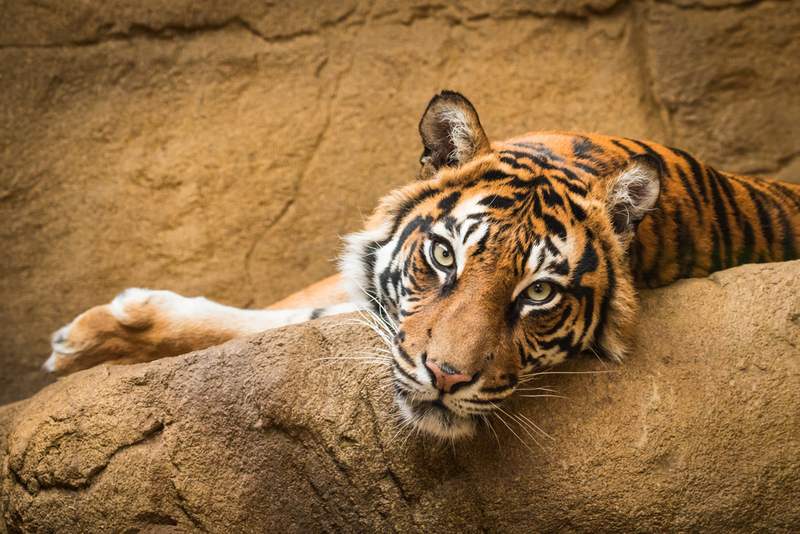 Founded in 1826 by the Zoological Society of London (ZSL), London Zoo is the world’s oldest scientific zoo and has one of the most famous collections in the world, hosting a hugely diverse range of over 750 species and exhibits relating to the animal kingdom. 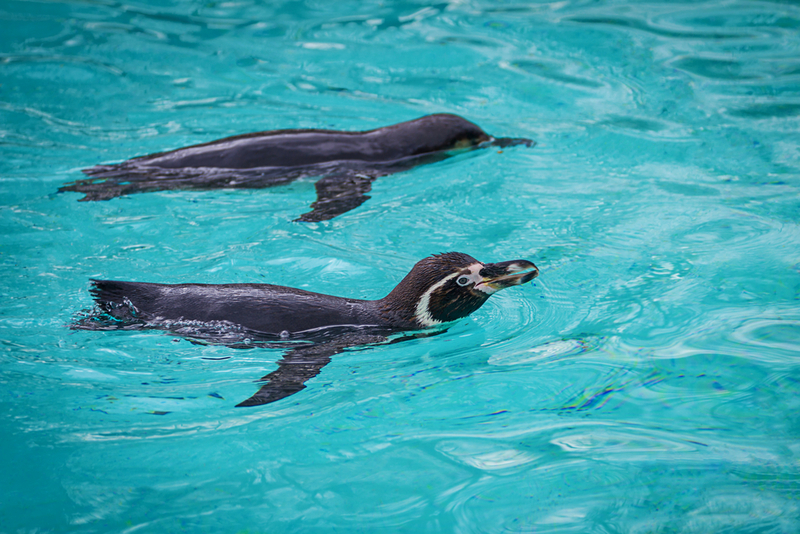 If you’re in London with the family, then ZSL Zoo is well worth a visit, especially in good weather. You’ll want to make a day of visiting the attractions, educational displays, live talks and animal feeding times. Most enclosures have a zoo staff member on hand to answer questions so that you can make the most of your experience. There are more than 20 themed animal enclosures at ZSL Zoo with one of the biggest attractions being the Land of the Lions which features the endangered Asiatic Lion. 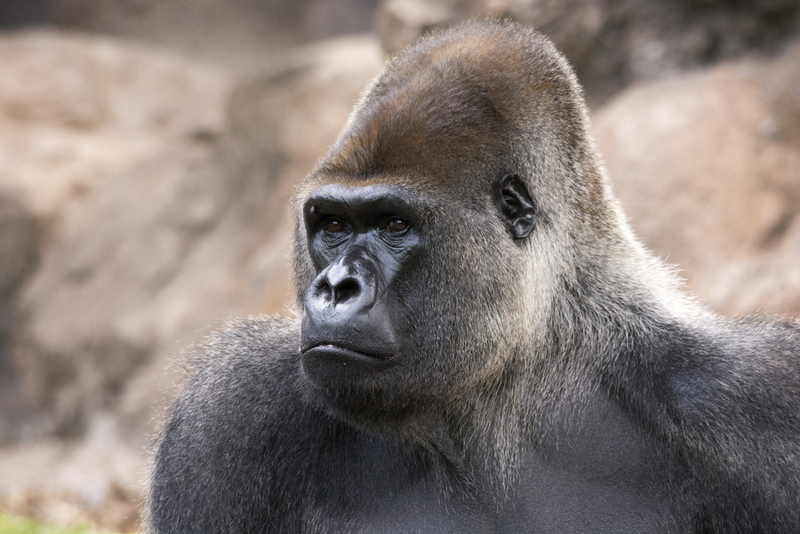 However, upon entering the park, you’ll first visit the Gorilla Kingdom where you can enjoy the entertaining antics of the gorillas and chimps in a simulated rainforest. Along the way, you’ll also come to Penguin Beach, home to 200 Macaroni and Humboldt Penguins, and Tiger Territory - featuring the rare Sumatran Tiger. Try to visit at feeding time or during a live talk for a deeper insight into the lives of these extraordinary animals! The Butterfly Park is well worth visiting if you come with small children. 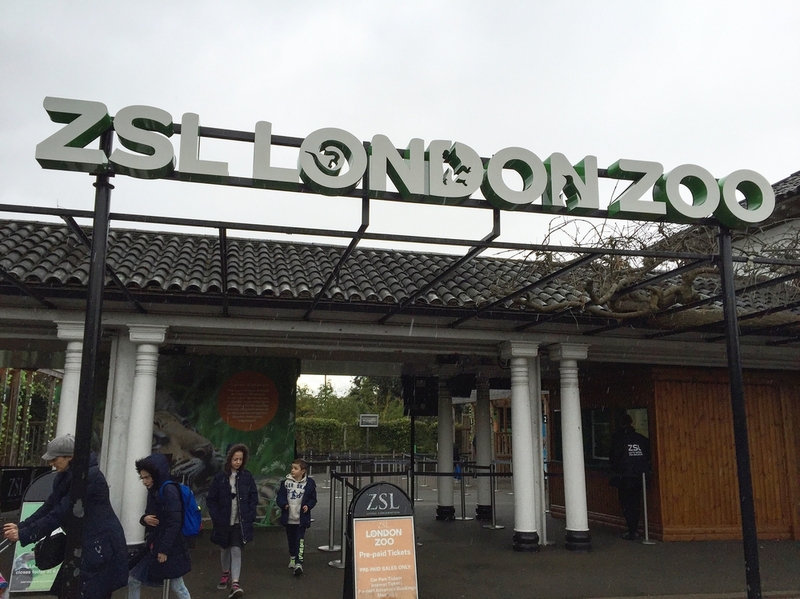 ZSL London Zoo can be found in the Outer Circle of Regent’s Park. Regent’s Park is the nearest station, but be aware that the zoo is around 30 minutes’ walk from the Underground, so you might want to take a bus or a taxi to get closer, as, no doubt, you’ll probably do a lot of walking inside the attraction itself. Depending on the time of day, there are different live displays and activities, so it’s a good idea to visit the ZSL website before your visit. While there are plenty of outlets to buy food and drink, including a beer garden, London Zoo is the ideal location for a family picnic with a full range of outdoor dining facilities, weather permitting. Last admission is one hour before the advertised closing time. Staff are friendly and happy to answer any questions you may have. There are plenty of amenities for disabled persons and the venue is also licensed for civil marriages. Phone ahead for group bookings.